Rolls-Royce & Bentley Motor Cars are considered to be the best cars in the world and set a bench mark for quality. 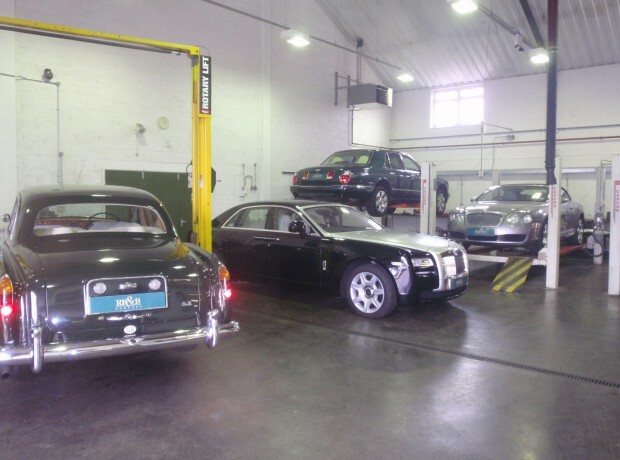 RR&B Garages are one of the world leading independent specialists that cater for all of the Rolls-Royce and Bentley models. We too set a bench mark for quality servicing to and beyond the manufactures specifications thus helping to maintain the reputation of the best motor cars in the world. 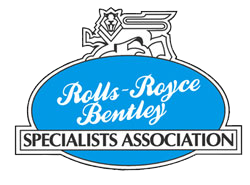 We have a team of highly skilled and experienced technicians who are dedicated and have a passion for Rolls-Royce and Bentley Motor cars, some of whom have been factory trained, others have received in house training and also training from the Rolls-Royce and Bentley Specialist Association giving them the experience to confidently work on all the models, from the Edwardian era through the classic period and right up to the current models. 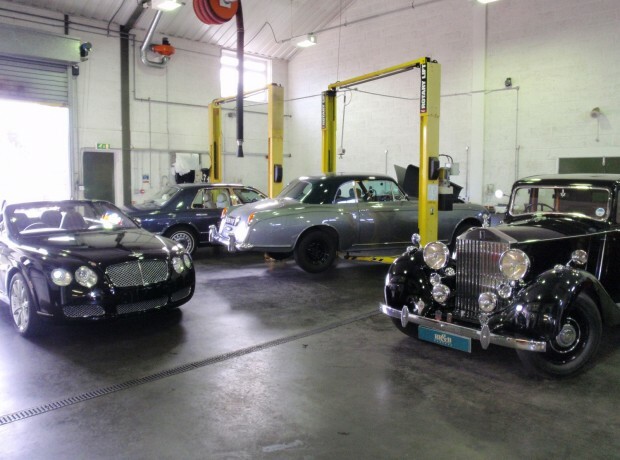 To assist them, our state of the art workshops have all the specialist equipment required to deal with the intricacy of the vintage cars through to the advanced electronics of the later models. We insist on using Genuine Crewe parts where still available or other high quality RRBSA manufactured parts and high quality lubricants to achieve our high standard of service. To assist you, for cars previously unknown to RR&B, you will receive our rigorous inspection and report advising what is required to retain reliability and safety, through to forward scheduling of maintenance works allowing you to plan and control the cost of your vehicles requirements. 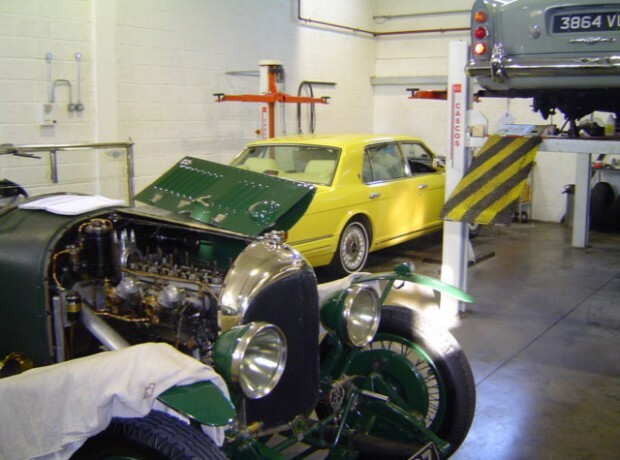 Whether you have requirements for a full chassis and engine restoration, a schedule service or the replacement of a light bulb, our technicians will be pleased to assist. Please visit other pages of our website to find more details of specific services we offer or contact our service department for assistance.